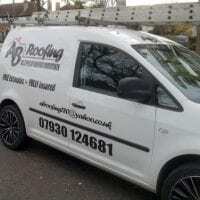 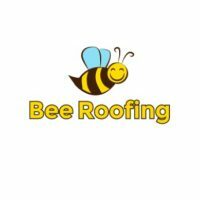 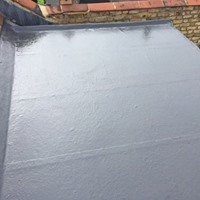 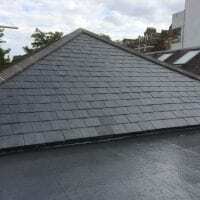 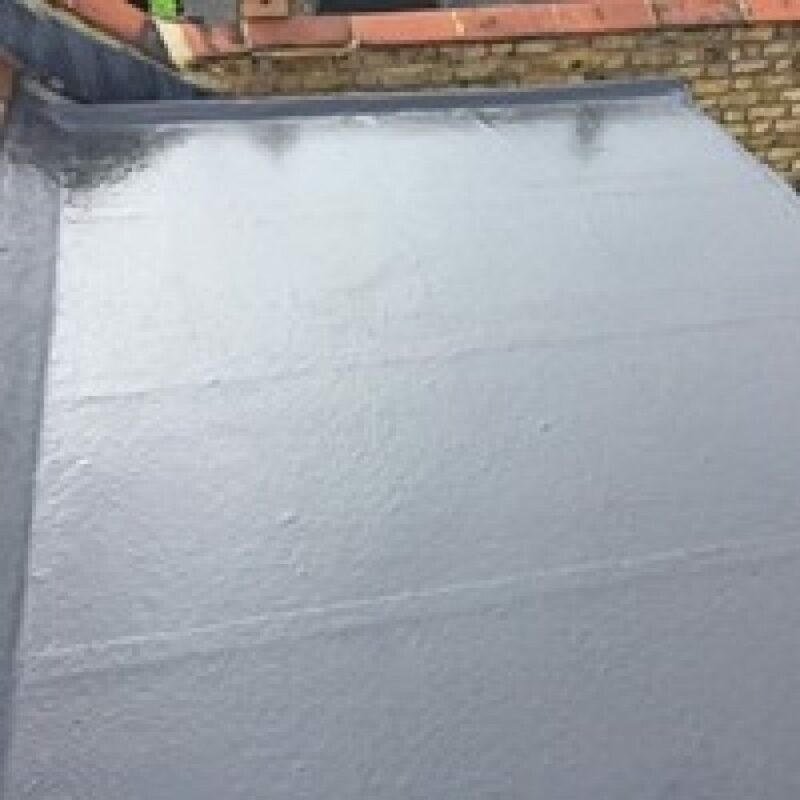 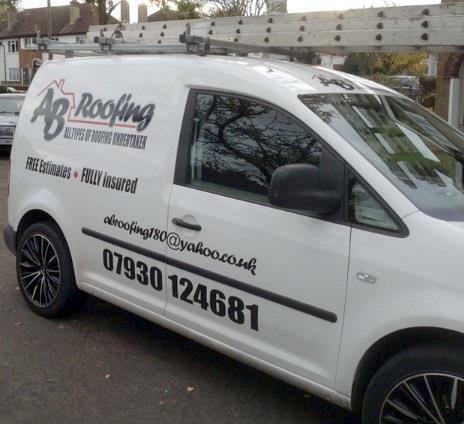 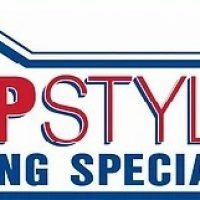 AB Roofing is London’s leading roofing company specialising in the installation, repair and maintenance for all types of roofs in both residential and commercial sectors. 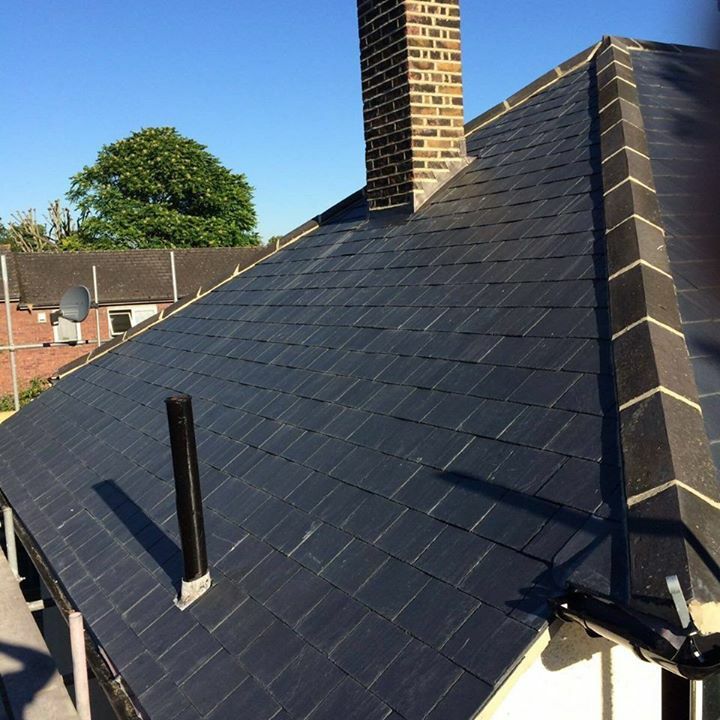 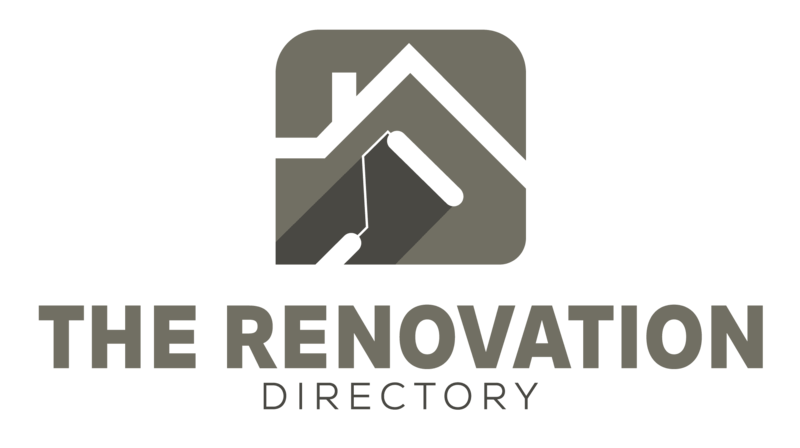 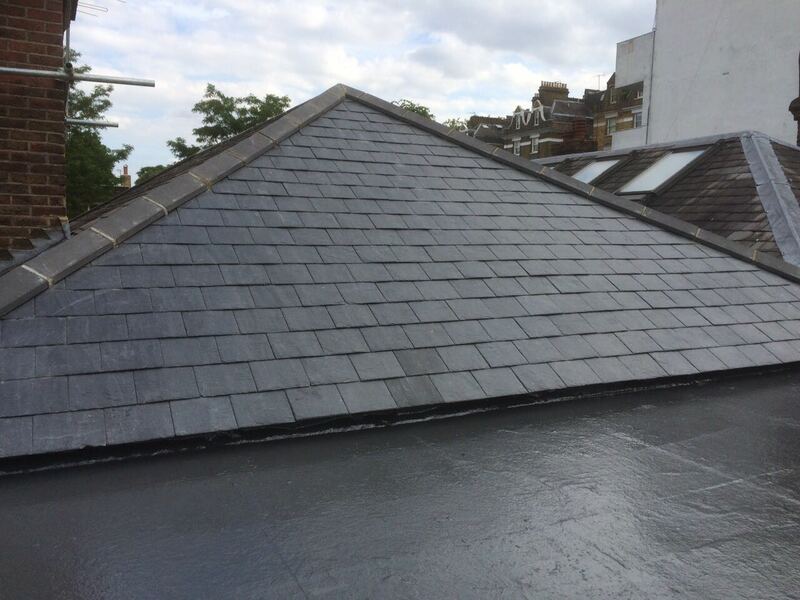 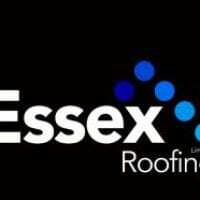 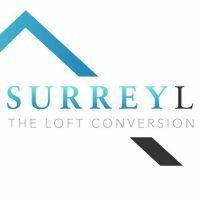 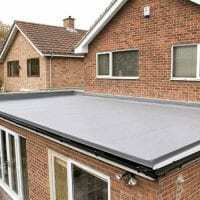 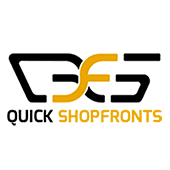 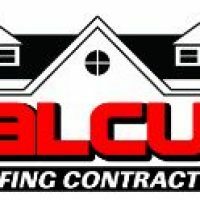 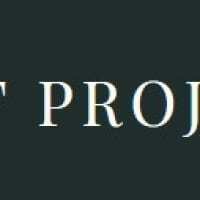 We supply the highest quality roofing services in London and many surrounding areas. 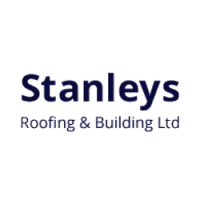 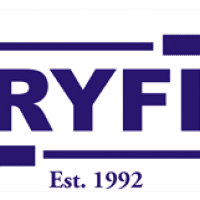 Whatever type of roofing you require, our experts have a combined total of 50 years’ experience in the industry and always provide the best recommendations for homeowners and businesses alike. 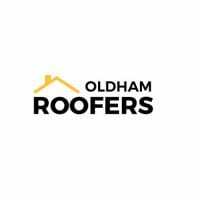 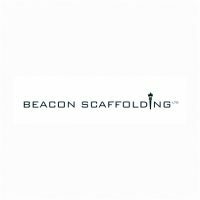 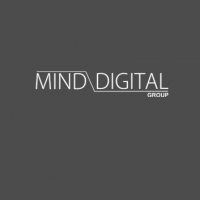 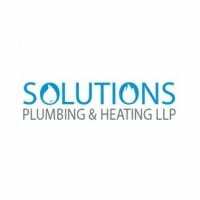 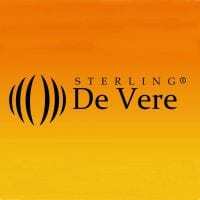 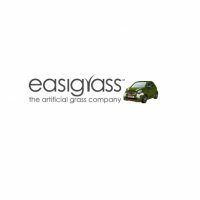 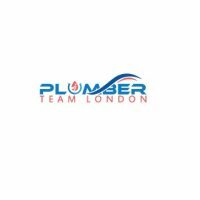 To give customers full peace of mind, our company holds a £1 million public liability insurance policy, as well as City & Guilds NVQ qualifications. 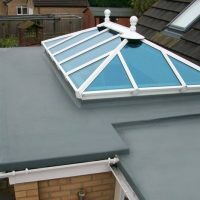 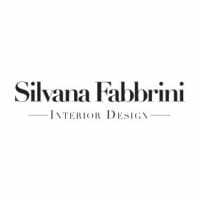 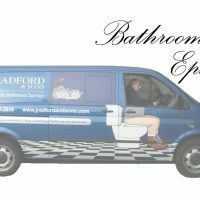 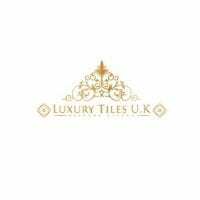 All work is carried out with precision and attention to detail and only use the finest materials ensuring high-quality standards with every job.